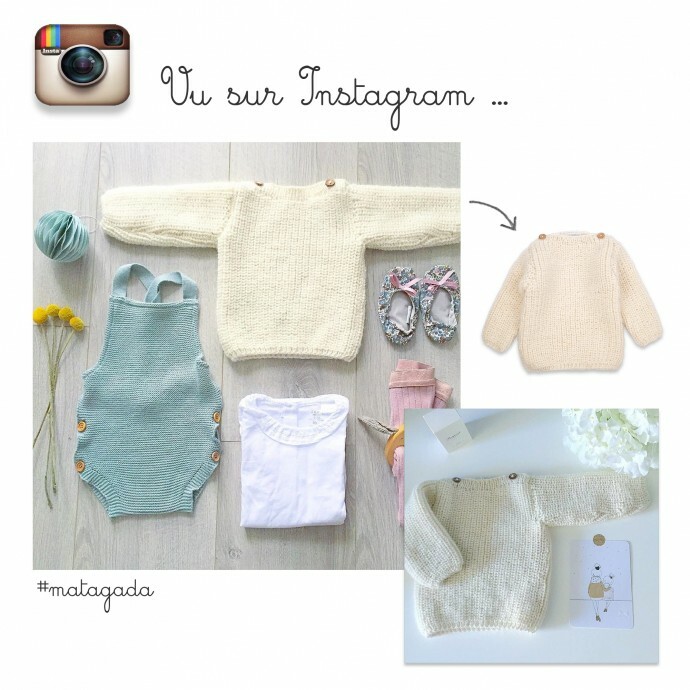 Natural white sweater for baby knitted with wool & alpaca wool. 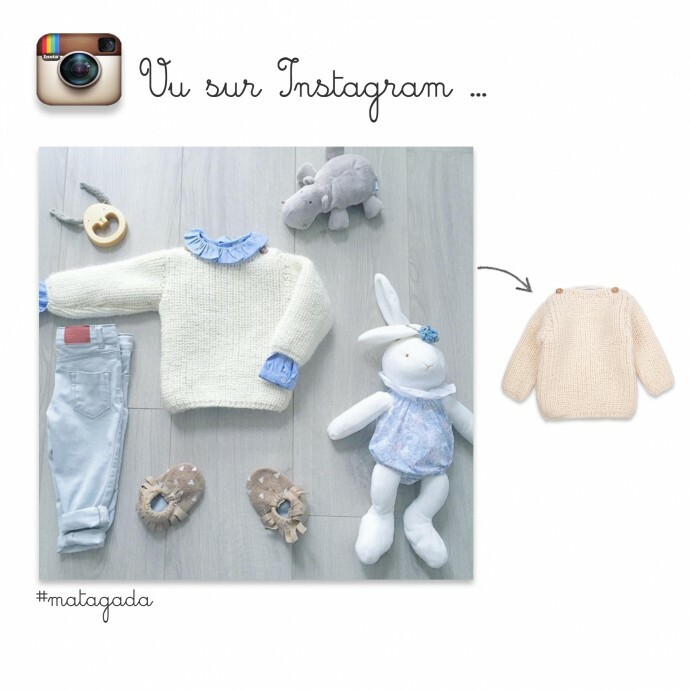 Beautiful sweater for baby girls and boys, natural white color. Hand knitted in beaded rib stitch. Hand made by our French skilled grandmothers from warm wool and alpaca wool: very soft, it doesn't contain any lanolin (hypoalergenic), it suits to all sensistive skins, particurlaly for babies.